We aim to be a reliable and responsible partner for your material handling operations. That’s why we offer transparency so you can rest assured we optimise your operation. 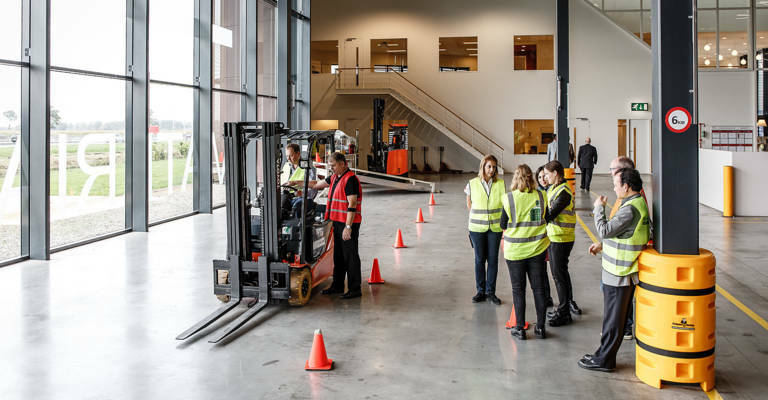 Since 1 in 10 major injuries in European manufacturing happen with material handling equipment, and 80% of the accidents are caused by unsafe behaviour, we want to help you create a safe working environment. 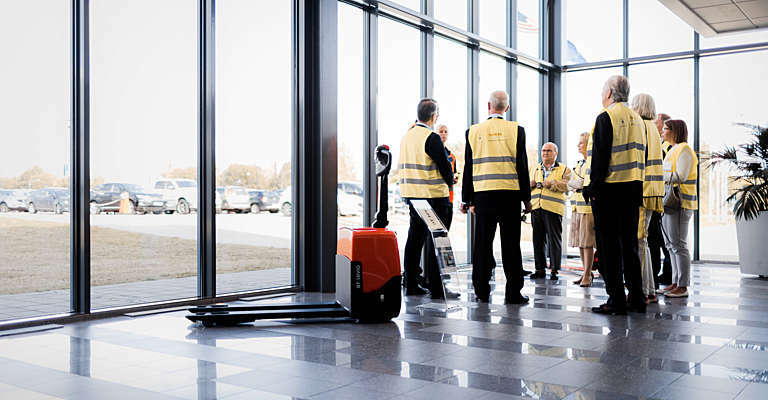 In 4 steps, from leadership to teaching safe behaviour, we aim to achieve zero accidents. 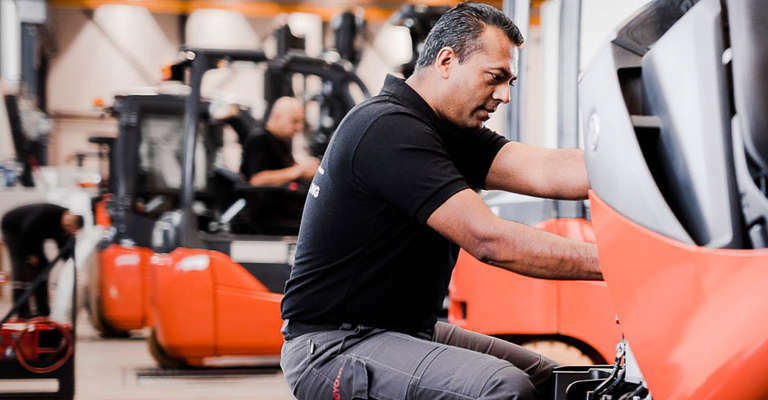 1 in 10 major injuries in European manufacturing happen with material handling equipment, and 80% of the accidents are caused by unsafe behaviour. Therefore we want to help you create a safe working environment. 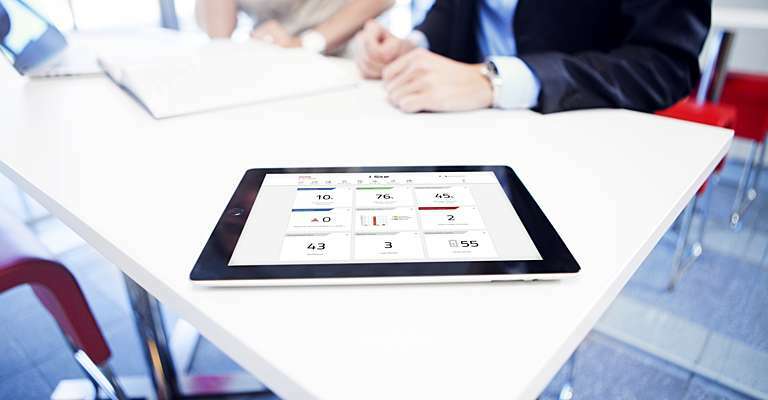 In 4 steps, from leadership to teaching safe behaviour, we aim to achieve zero accidents. We support you in operating your trucks safely thanks to our fleet management system I_Site and also our automated driverless Autopilot trucks. Our logistic solutions can help you to operate your trucks safely and achieve productivity gains up to 70-80%. At Albert Heijn they implemented I_Site and after 2 years: 30% damage costs reduced and 5% maintenance and repair costs reduced. 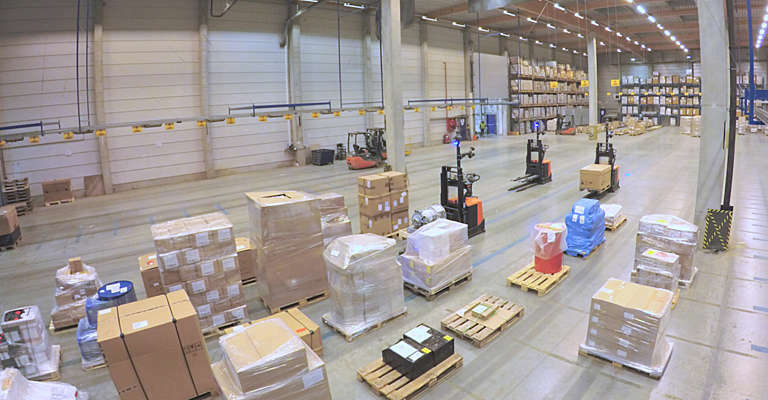 At DSV implemented Autopilot trucks (4 stackers), which handle 400 instead of 250 pallets per shift (compared to a human operator). "At Toyota, we aim to go beyond legal compliance, and achieve zero accidents, by implementing TICO's Safety Vision. In Italy, we reduced injury rates by 74% since 2007. 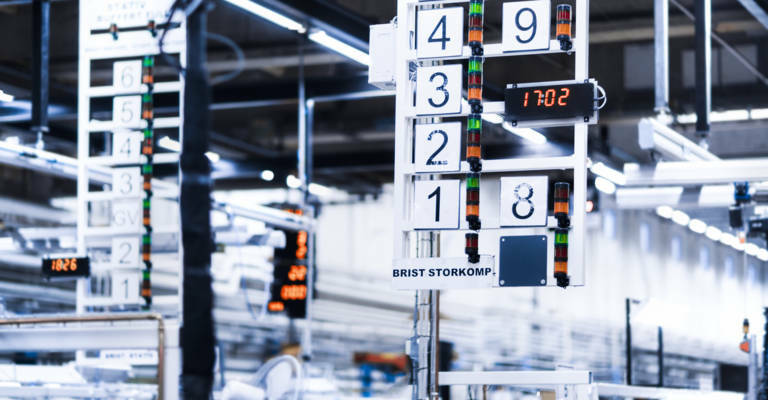 Achieving OHSAS 18001 in 2014 was a milestone in creating a more active focus on safety by both employees and management"
All our factories have a dedicated area for the Safety Dojo. There our employees are trained on risk assessment and safe material handling. And we’re expanding these trainings to all our local sales companies. "In our Ancenis factory, we reduced injury rates by 89% since FY13 by conducting frequent risk assessments followed up directly with the right countermeasures." In line with TICO’s environmental action plan, we strive for a society with zero CO2 emissions by 2050. We achieve this by monitoring energy use, avoiding energy waste, and innovating in energy efficiency and zero carbon technology. 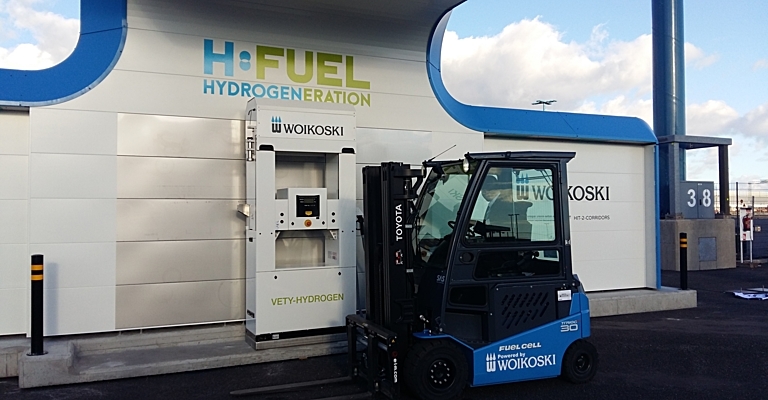 We helped our Finnish customer Woikoski by providing tips based on TPS principles. This made their operations more energy-efficient. And in terms of products, you can use high-frequency chargers to improve the energy efficiency of your battery charging up to 15%. New IC engines are up to 49% more energy-efficient, making them stage III B-compliant (Toyota Tonero LPG) and Lithium-Ion batteries reduce energy consumption by up to 30%, and have a lifecycle that is 3 times longer. Overnight deliveries outside normal business hours reduce costs, cut fuel consumption and reduce travel time by up to 50%. 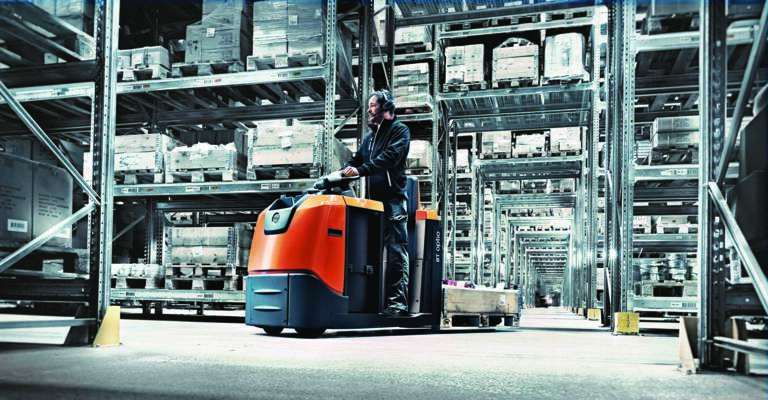 The BT Silent Lifter has 20% less operating sound than a standard hand pallet truck. 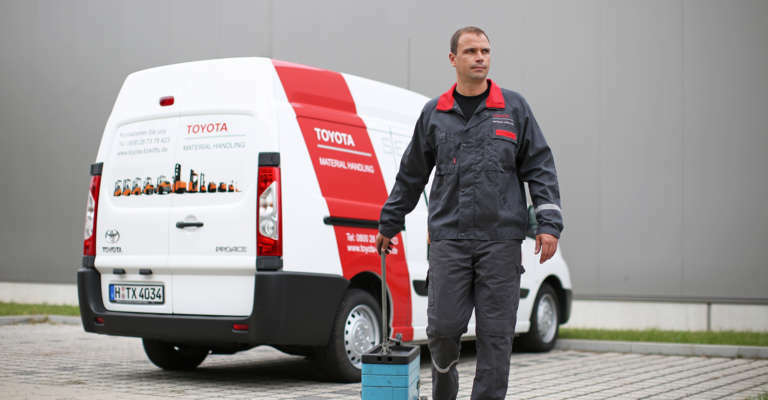 With over 3,000 service vans our service fleets use more energy than all our factories put together. In Toyota Material Handling UK, we installed GPS tracking on service vans. 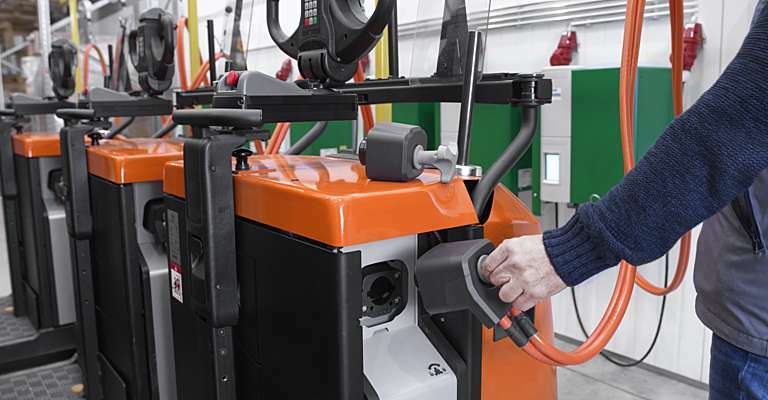 By being able to send the nearest technician available to customers every time, we reduced fuel consumption by 12%. We aim to be a reliable and responsible partner for your material handling operations. That’s why we are committed to transparency, accountability and leadership across our value chain. 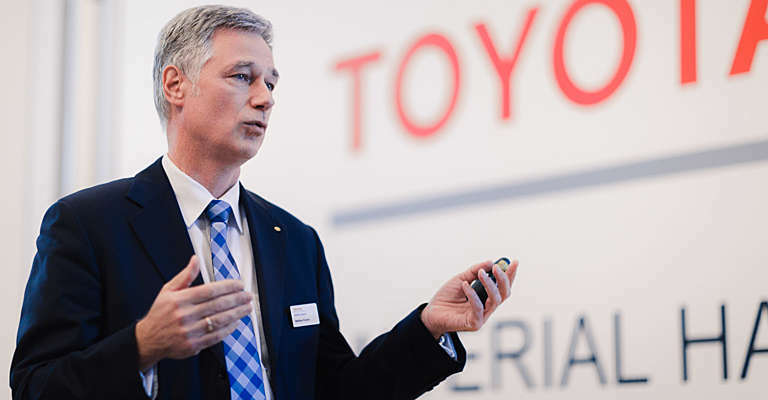 Toyota Service Concept will be the guiding philosophy for us developing our service offer, aiming to exceed customer expectations. Our first-fix rate – defined as the rate at which our technicians repair a forklift truck on the first service visit – exceeded 90% in FY15. 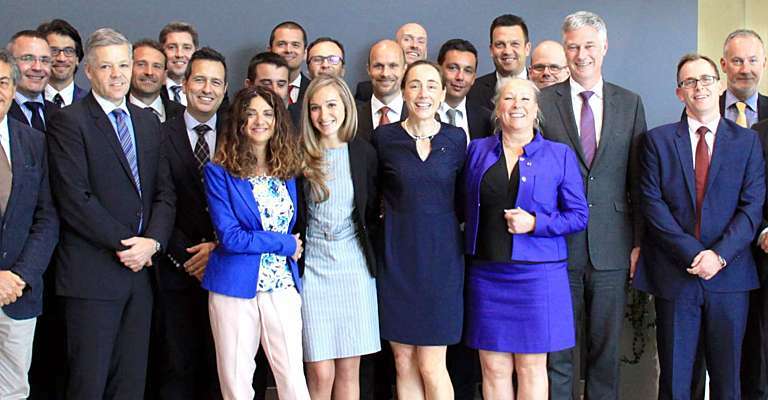 Two Europe-wide accreditation schemes, ASEC and STEP, ensure service teams and independent distributors have the right technical knowledge, customer relations skills and responsible behaviour in environment, health & safety issues. Over 80% of our annual sourcing volume comes from suppliers in Europe. Many are located close to our manufacturing plants, sustaining the local economy and reducing the impacts of transport. We work closely with all our suppliers to make sure they adhere to our quality, social and environmental criteria. All our significant suppliers of truck parts are certified to the ISO 14001 standard. 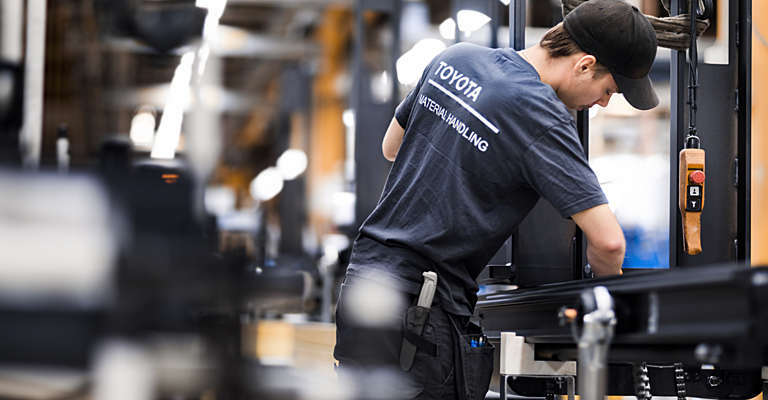 With some suppliers, such as ZF, we take this collaboration to another level, by sending in our experts to support them in implementing lean processes based on the Toyota Production System. Click on a pin to view and download the certifications available. Please find the Quality, Environment, Energy and Safety management standards certificates for our European factories.